We are going to participate the 19th Beijing Essen Welding & Cutting Fair on 10-13, June, 2014. Our booth No: E4776. Welcome to attend the show and visit us! BEW has successfully held for 18 times, and the scale of it has expanded each time. Despite new exhibitors increasing, many famous exhibitors such as Lincoln, Panasonic, Golden Bridge, Kaiyuan Group, ABB, Beijing Time and so on, come regularly, which ensure the quality and standard of the fair. As for the 18th BEW, the gross exhibition area was 96,200 ㎡ with more than 1,000 exhibitors from 28 countries, among them, 208 exhibitors were from overseas. During the fair, 46,406 visitor entries from 47 countries and areas have come to visit the fair. The visitors are mainly from the machinery manufacturing, pressure vessels, automobile manufacturing, railway locomotives, oil pipelines, shipbuilding, aviation and aerospace industrial sectors. More than 100 domestic and foreign professional journals, related exhibitions, websites have reported the fair. 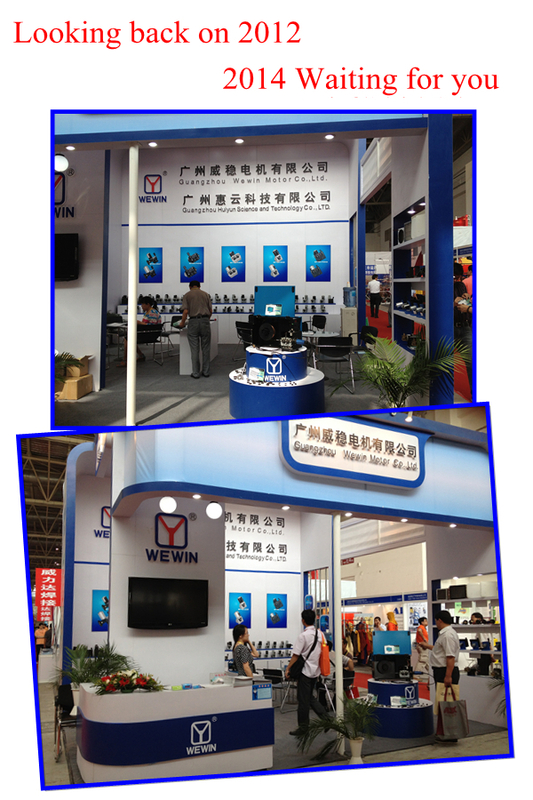 Beijing Essen Welding & Cutting Fair!